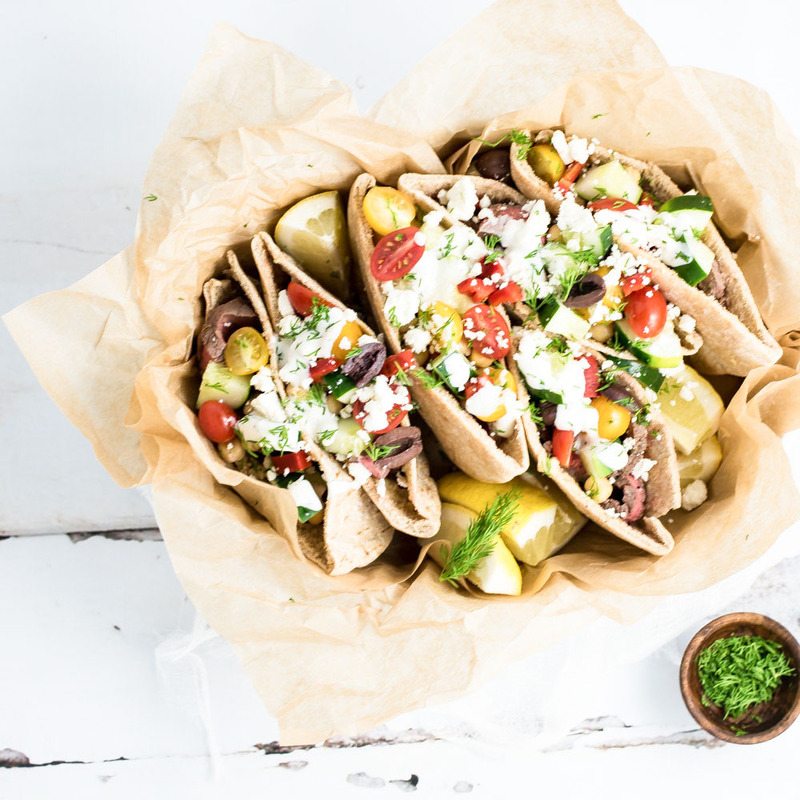 Grilled flank steak pita wraps are the perfect summer dinner recipe! They are loaded with fresh veggies and topped with a homemade Greek yogurt sauce! 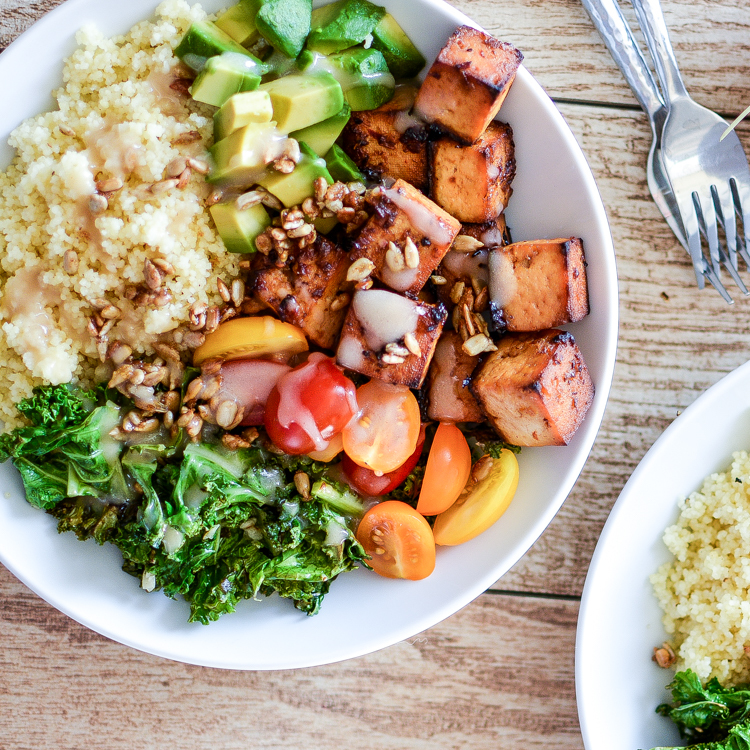 Kale and Couscous Tofu Bowls with Orange Tahini Dressing is a weeknight dinner recipe that is super hearty, filling and packs a lot of flavor! 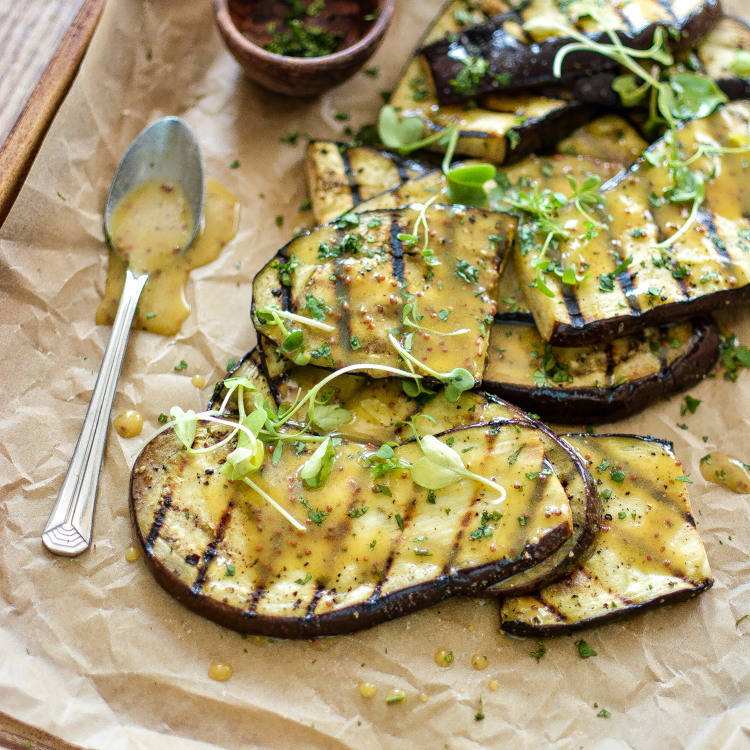 Grilled Eggplant Salad with Mustard Vinaigrette is the perfect side dish or appetizer recipe to serve at your next picnic! 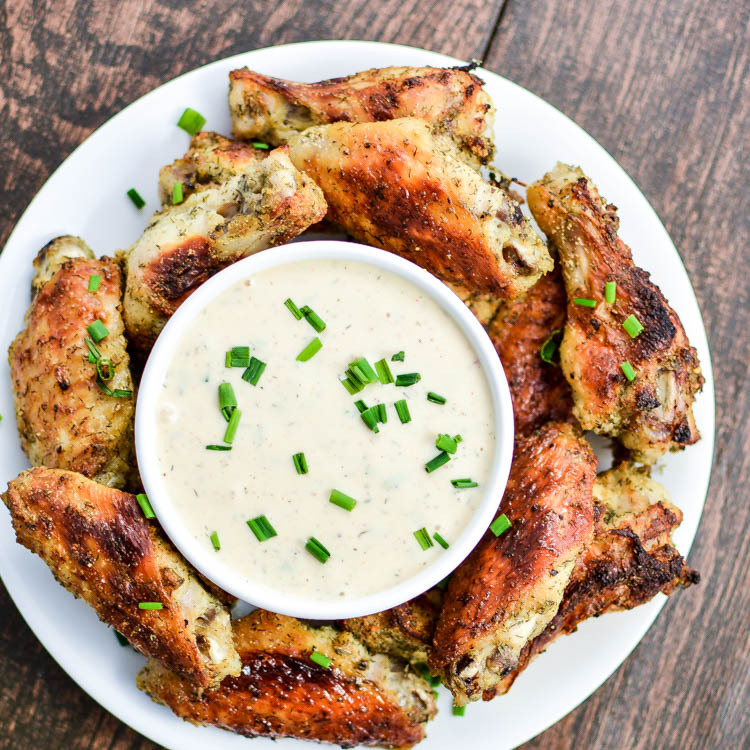 Chipotle Ranch Chicken Wings are dry-rubbed with a simple spice blend and then bake to perfection in a hot oven. No frying involved! 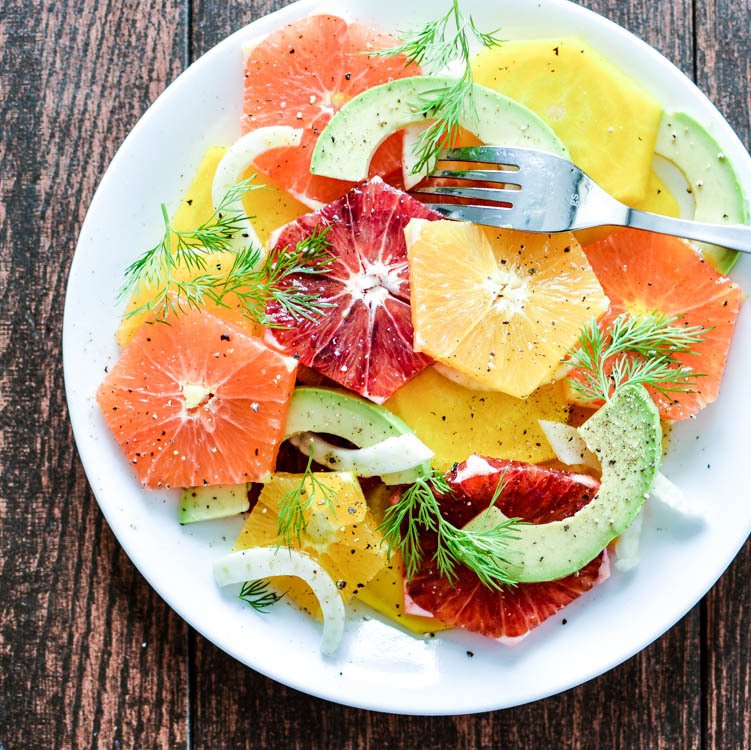 Golden Beet and Citrus Salad with Spiced Honey Vinaigrette is the perfect salad highlighting all that is glorious about the Winter season.